Hello summer! 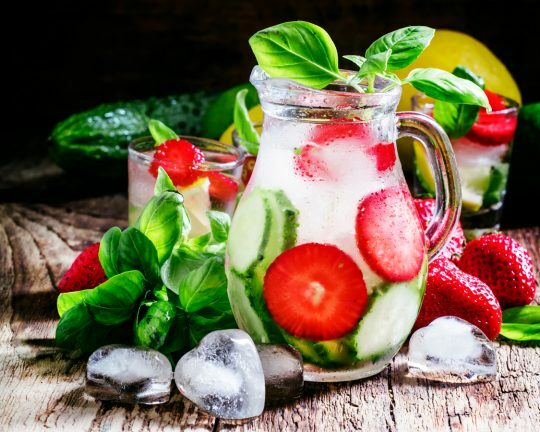 Ever notice that it can be the middle of winter, yet one bite of basil and you are instantly transported a blissful summer day? Heavenly isn’t it?! 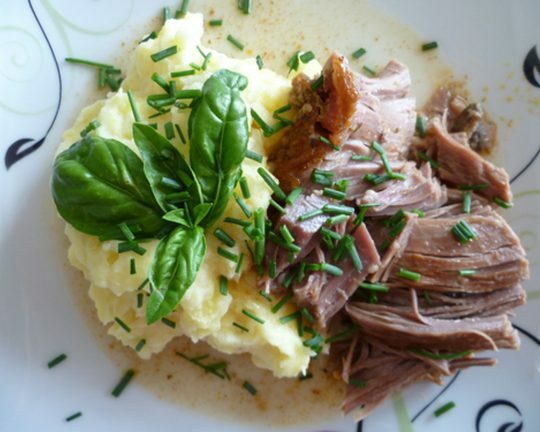 With the taste of sweet and savory, basil complements so many foods. Probably best known as the partner for great Italian dishes like bruschetta and pasta sauce, it adds a taste of fresh to anything you are cooking. Sold at the peak of freshness. 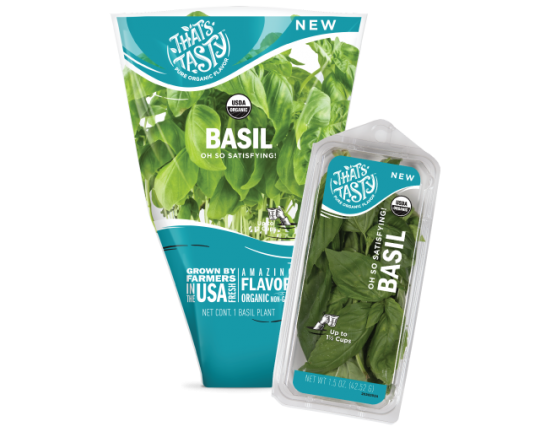 All of our basil products are grown and sold to be used right away for the best flavor. Called the royal herb for a reason. We bow down. Have extra basil? No problem. Try these fresh ideas for how to use it quickly. Freeze pesto. 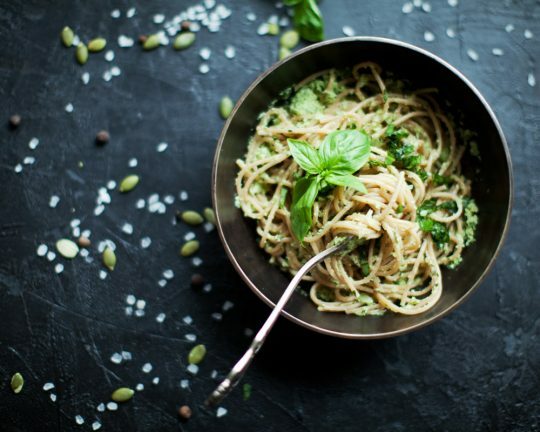 Have a favorite pesto recipe? (Or feel free to use some of our favorites on the Bring the Flavor page.) Probably the best way to preserve pesto is to freeze it in ice cube trays for future use. When you are ready use, simply warm up in a sauce pan and DONE-ZO… dinner in 10 minutes! Freeze pureed basil in ice cube trays with a little olive oil. These little favor bombs are perfect to add some attitude to store bought tomato sauce. Just drop a few in while you are warming up the sauce and you have instant flavor. It’s also a great healthy way to top a salad without a ton of sugar and calories.